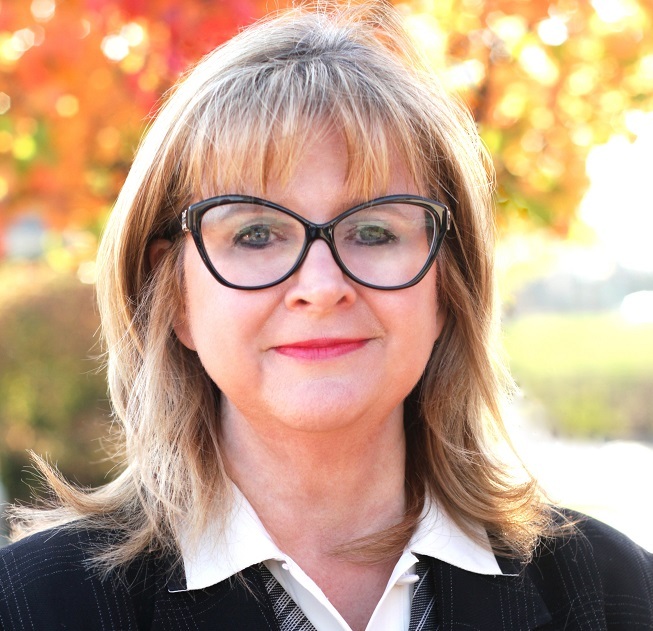 Twenty-five years ago I was a newbie working in the 401(k) industry and participant education was just beginning to be a critical component in a “bundled” package of services. In the mid-nineties, participant education generally consisted of pre-printed booklets that talked about the benefits of saving and why an employee should contribute to their 401(k) plan. The glory of compound interest was also a popular topic. So here we are in 2018. To be honest, I would argue that participant education hasn’t really changed all that much except for the fact that now it is on video and includes multiple online tools. Some companies differentiate themselves by having face-to-face experts and many even offer financial planning. But as the owner of a small company, all we get are booklets with the benefits of saving and links on the website to additional training tools. Who is really going to do that? To gain an understanding of just how much defined contribution participants know about saving and investing, Spectrem Group quizzed defined contribution participants regarding their investment knowledge. The quiz was a multiple choice quiz given to more than 400 participants of various age, plan balance, gender and education levels. While some of the questions were very basic, others were slightly more complex. The outcome was abysmal. Only 3 percent of all participants received a 90 percent or better result on their quiz. Twenty percent received a score of 70 percent or better which generally translates to a C grade in the classroom. Seventy one percent failed the test answering fewer than half of the questions correctly. So which questions did the participants answer correctly? Seventy-one percent could define an ETF but only 57 percent could correctly define a mutual fund. That’s embarrassing since the largest percentage of assets in defined contribution plans are in mutual funds. Participants know that CDs are low risk at 96 percent and 99 percent know what the abbreviation IRA represents (Individual Retirement Account.) Some of the employee education has worked because 77 percent can define compound interest. Seventy-two percent understand they cannot make withdrawals from a defined contribution plan. And where does participant knowledge fail? Separate accounts, understanding the names of the various stock markets, various types of insurance, the relationship between bonds and stocks, robo-advisors and fiduciary responsibility all scored under 50 percent. Additionally, participants do not understand the relationship between alpha and beta. Many of you may argue that plan sponsors are not responsible for the financial knowledge of their plan participants. They just need to educate them about their retirement plan. But what about plan providers? In a market in which it is difficult to differentiate, could financial education improve your ability to compete? 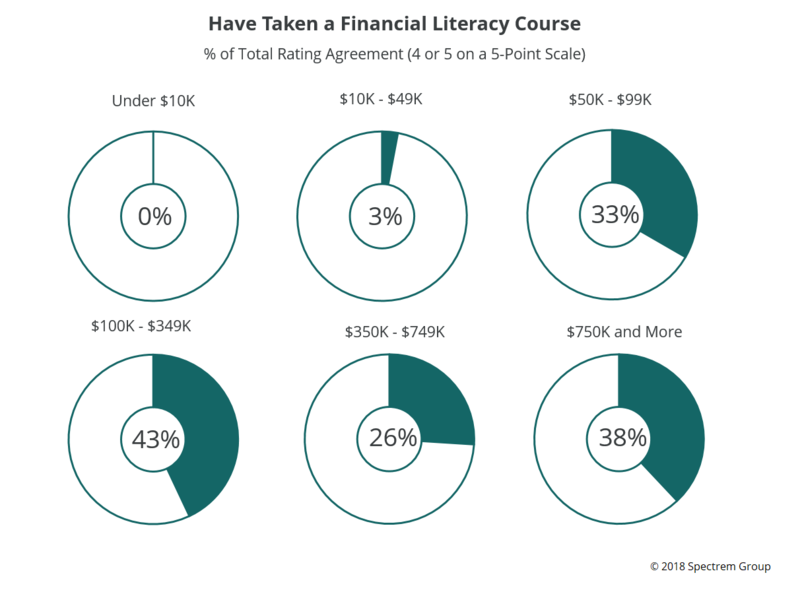 Only 15 percent of plan participants have taken any type of financial literacy course. When I was young, we were required to take a course in high school in order to graduate. Some colleges (i.e. Georgetown) now require seniors to take a financial literacy course in their final semester. This training is critical as we watch participants and investors in general make poor financial decisions. The percentage of investors who have not taken these types of courses does not vary significantly by age, however 22 percent of males have taken these types of courses compared to only 9 percent of females. Also, and importantly, as plan balances increase so does the percentage of investors that have taken a financial literacy course. Now it’s time for plan providers to explore this opportunity. It’s time to use the creativity and all of the research regarding whether individuals prefer video vs. webinars vs. face-to-face vs. other to create financial literacy that exceeds the why you need to save and the benefits of compound interest. I mean, how many times can you sit through the same stuff? It’s time for plan providers to check out how to help participants learn more about their finances.